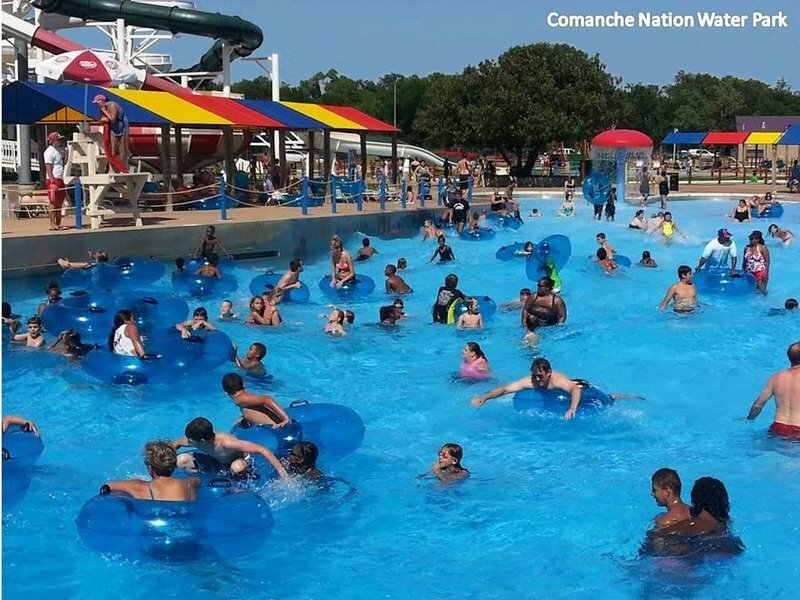 Soak up some cool, refreshing thrills at Comanche Nation Water Park in Lawton. 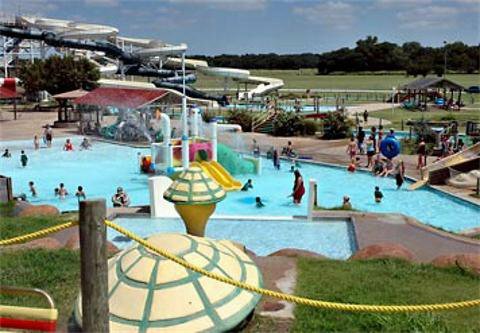 Enjoy 12 acres of family fun from the Wave Pool to nine exciting waterslides. Float the day away on the Lazy River or enjoy time with the tikes in the Kiddie Pool. 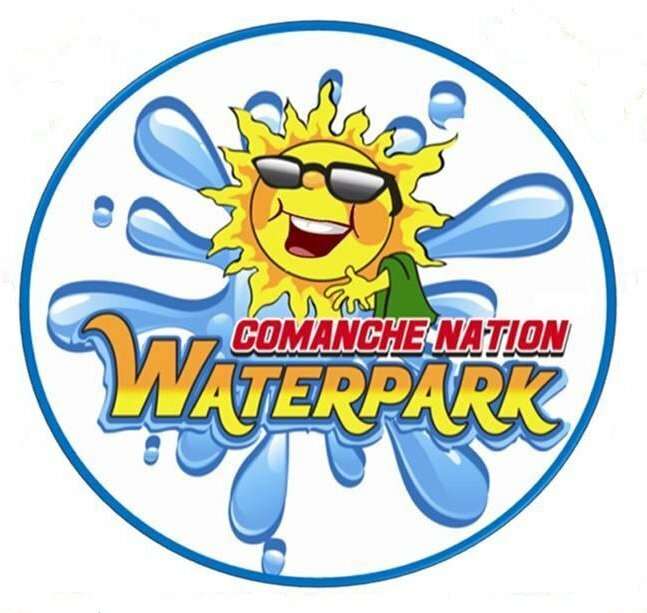 The four large waterslides of Comanche Nation Water Park offer thrills and chills as you speed through tubes, twists and turns and then splash down. One of the large slides includes a bowl feature that sends you swirling around before you flush out the bottom. Speed down one or both of the speed slides. 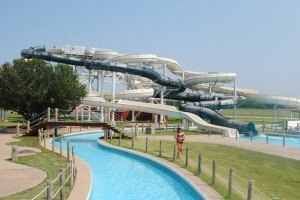 Or, rent a tube and glide down the mega slide before splashing into the Lazy River where you can float lazily as the stream moves you along. A snack bar is available right in the middle of all the action. Also on-site is the Nations of Fun bounce center with video games, the largest play gym in the area, delicious basic concession food and dining areas. Open on the weekdays until late August. 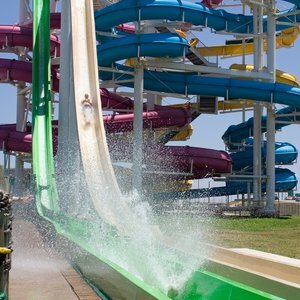 After that, water park will open on just weekends until the last weekend in September. 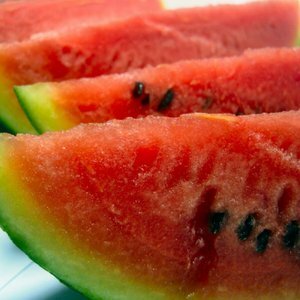 This is depending on the weather. Admission: $15 plus tax per person. 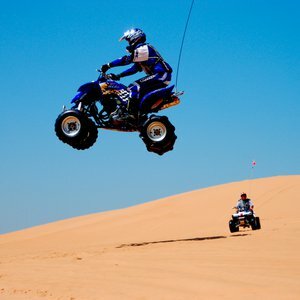 Season passes: $65 plus tax per person. 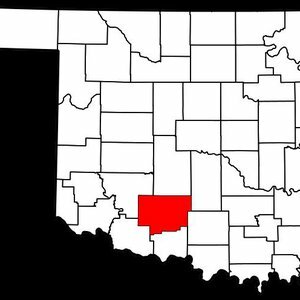 No refund or rain checks for inclement weather. While every effort has been made to ensure the accuracy of the pricing listed above, prices are subject to change without notice.